Black One Shoulder Evening Dress | Sung Boutique L.A. 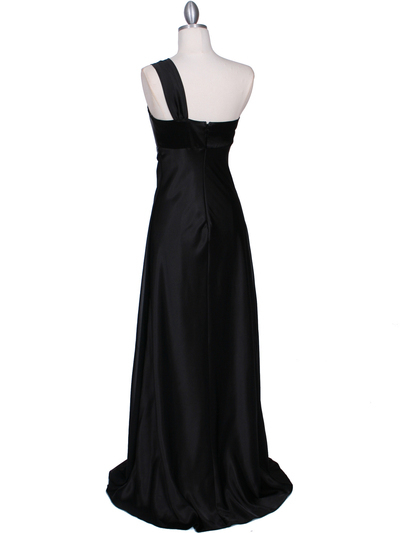 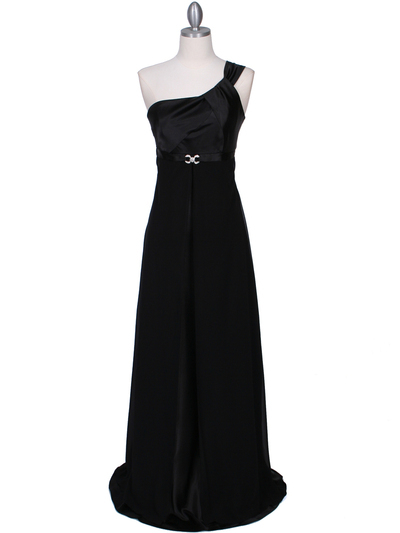 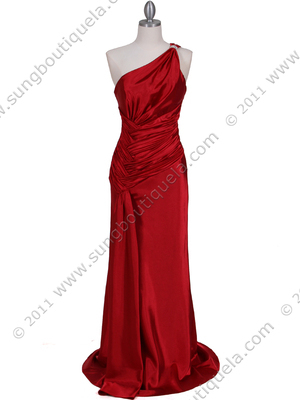 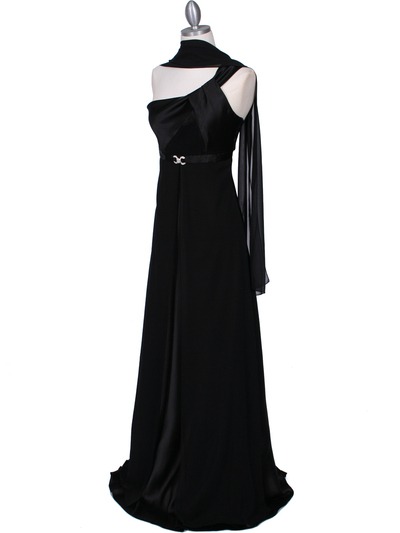 This beautiful one shoulder evening dress features twisted straps with sparkling jewel details the empire waist. Split front chiffon overlay charmeuse skirt.